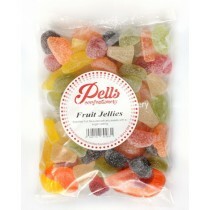 Monmore Confectionery are a UK company that distribute a full range of confectionery products throughout the UK, they also have many own brand products that they sell to the public and to online sellers which includes a range of Slush Syrup products and hard boiled sweets. 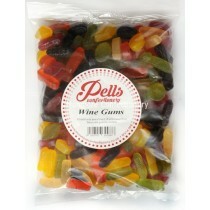 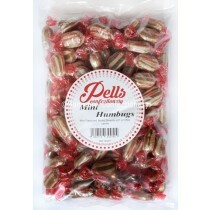 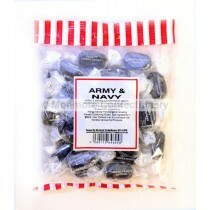 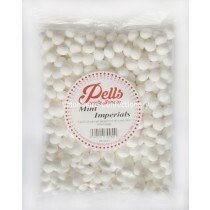 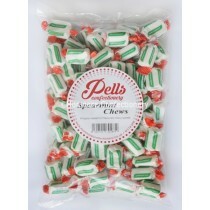 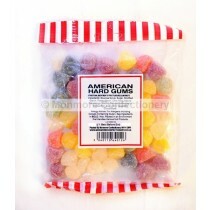 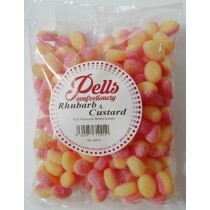 We sell cash and carry sweets through the warehouse at affordable prices. 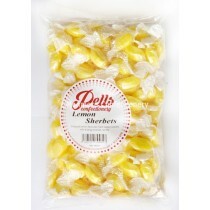 Monmore Confectionery have a diverse range of products that have been added to its product listing and that includes Fruit Jellies, Lemon Sherbets, Fruit Meerkats, Wine Gums and Spearmint Chews. 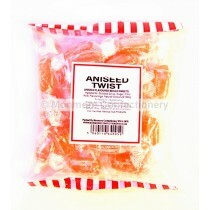 With many of the new range being Vegetarian sweets you can be sure you are going to get a more varied customer base. 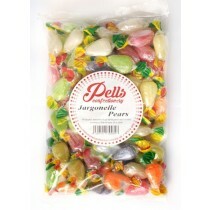 Monmore have been going since 1989 and have expanded many times due to its continued success in selling bulk sweets. 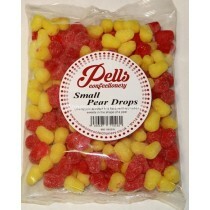 With products that are enjoyed by both kids and Adults alike, you can rely on Monmore Confectionery to deliver with its wholesale sweets.